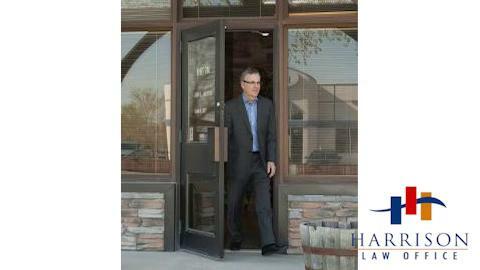 We truly had the greatest experience working with Mr. Harrison and Paralegal Susan. Susan was extremely helpful and organized the process for us, and Mr. Harrison thoughtfully took his time to talk through the purchase agreement and legalities with us. Thank you both for your efficiency, professionalism and timely service. We highly recommend this law office to assist you when purchasing your next home!